​Multi function display instrument has power display, fault code display, work time cumulative display. 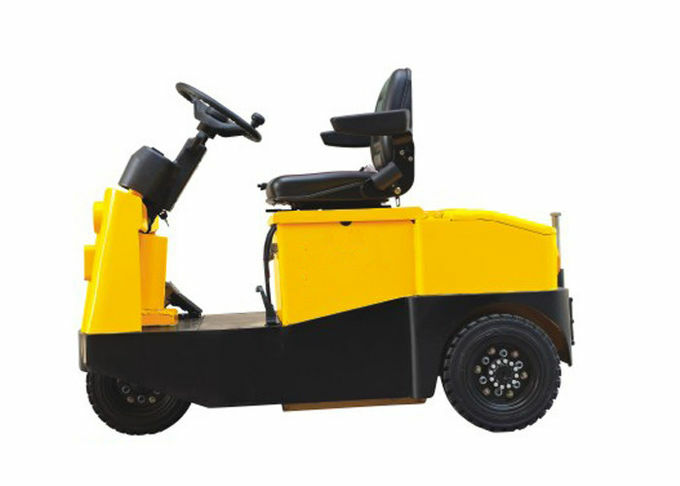 The combination of manual brake and hydraulic brake can improve the safety performance of the electric tow tractor. Adjustable steering wheel and seat adapted to different heights of the driver. Tractors and hanging workshops are easy to remove. 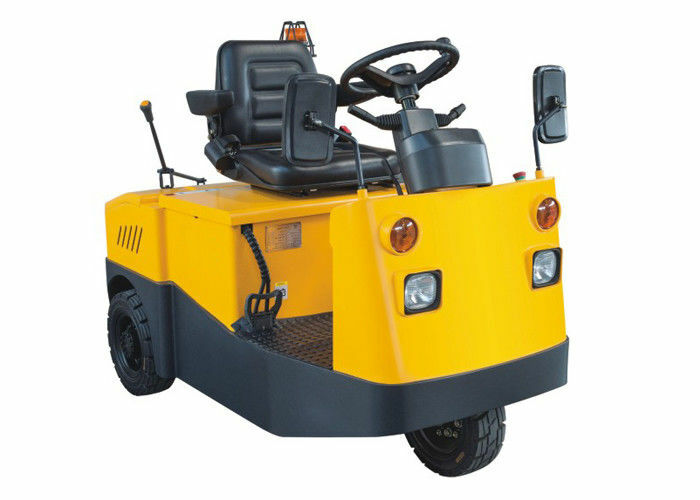 The H type drive axle makes the electric tow tractor running with good stability. Low battery design greatly reduces the center of gravity. The steering bridge has the function of automatic return, which makes the operation more convenient. CANbus technology greatly simplifies the circuit, improve the reliability of the electrical equipment.